"I fell in love with beautiful Southern Illinois over 25 years ago when I married my husband Eric Graves (IBEW LOCAL #702 Journeyman Wireman) and moved to his hometown of Marion, IL. We have enjoyed raising our four children here in the heartland. I not only sell real estate, I invest in it myself.  I have 25 years of personal experience in all aspects of real estate: building, buying, flipping, investing, property management, rentals and selling real estate here in Southern Illinois. I am an expert when it comes to real estate and I love to share my knowledge. When you hire me to buy or sell your property, you get my network of lenders, inspectors, appraisers, contractors and title companies. My motto has always been, "Million Dollar Service, no matter what your price range." Buying or Selling....I am EXCITED to work for YOU! I have furthered my education in real estate and have earned valuable designations. 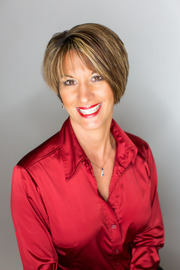 I am a Graduate of the Realtor Institute (GRI) and am a Certified Negotiation Expert (CNE). Let me put my education and experience to work for YOU! The finest compliment I can receive is a referral from past clients and friends. Thank you for your trust. I look forward to serving you and all your real estate needs." Amy and her husband Eric have been married for over 25 years and live in Marion. They have four children and consider their family adventurous. They love cross county road trips, camping, kayaking, boating, snowboarding, hiking, and biking. They are all crazy about their Golden Retriever Maverick.